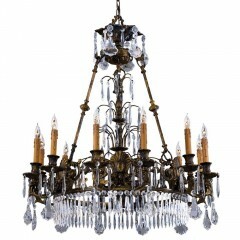 Founded over 75 years ago, The Metropolitan Lighting Fixture Co. began with a mission to provide masterful European designs to the American market. 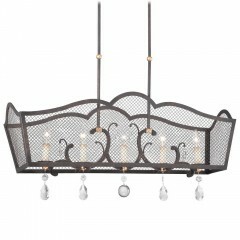 Over the years, Metropolitan has evolved and established its own unique style and vision, honoring the classics yet carrying them forward to reflect current design trends and lifestyles. 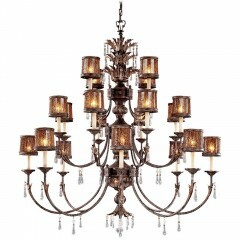 Today, company is proud to offer sophisticated, elegant, glamorous, and innovative collections from chandeliers to bath, which combine diverse materials, finishes and manufacturing techniques. 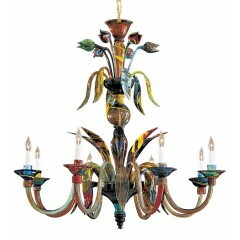 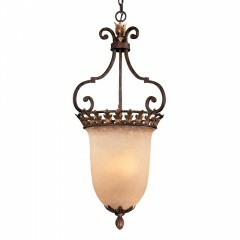 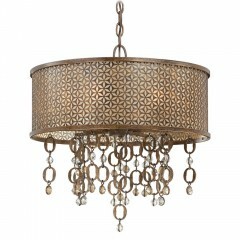 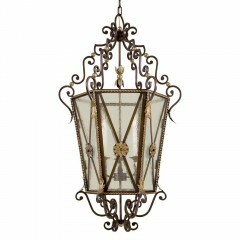 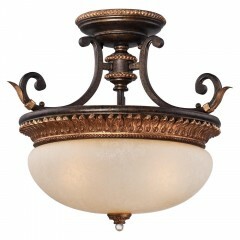 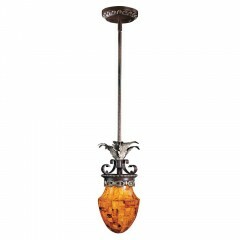 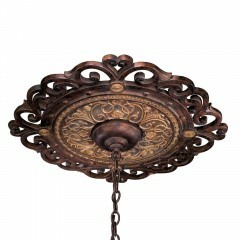 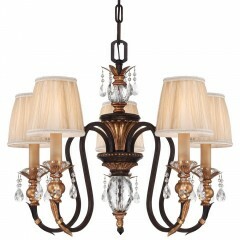 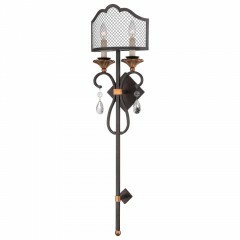 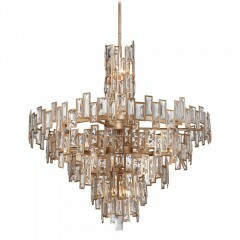 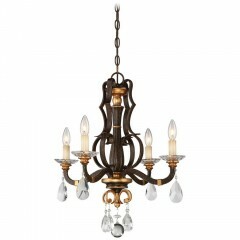 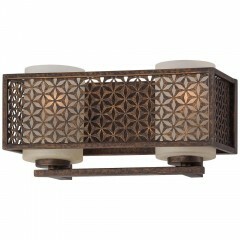 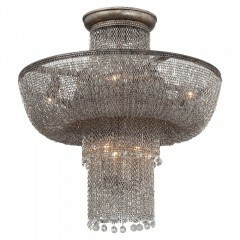 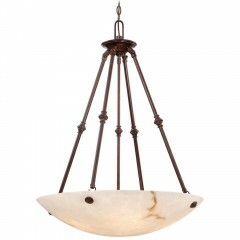 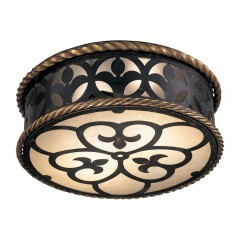 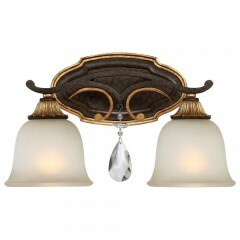 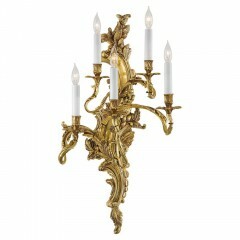 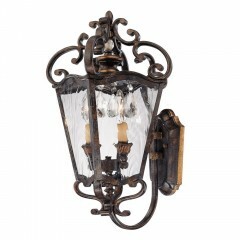 Metropolitan Lighting invites you to share the dramatic, timely and timeless designs. 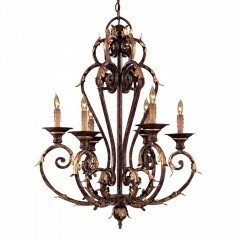 Metropolitan is also part of The Minka Group® which has grown to become a leader in the decorative lighting industry and includes Kovacs Lighting®, Minka-Lavery®, and Minka-Aire®.